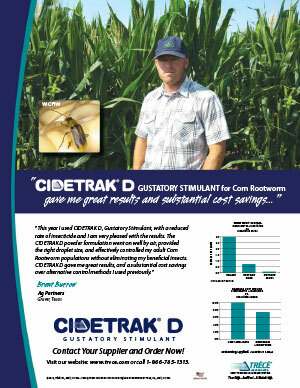 CIDETRAK® D Gustatory Stimulant for Corn Rootworm | Trécé, Inc.
Gustatory stimulant for Corn Rootworm, Diabrotica spps. 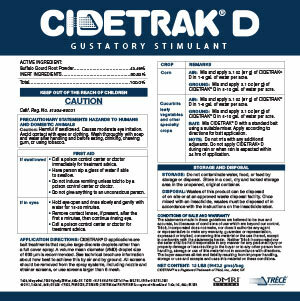 CIDETRAK D is a gustatory stimulant for corn rootworm and cucumber beetles. 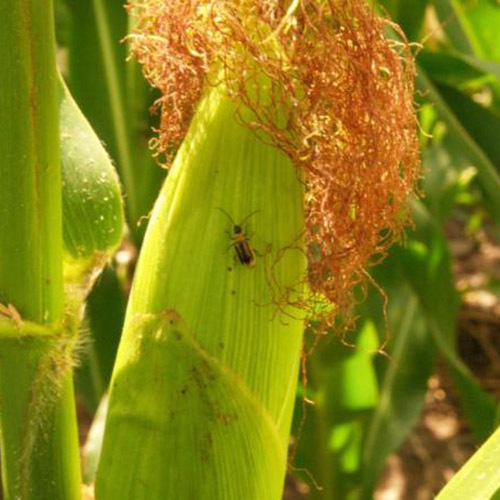 It has no insecticidal properties of its own. This stimulant relies on the compulsive feeding behavior by adult Diabrotica spp. On cucurbit bitters, a natural component of buffalo gourd. 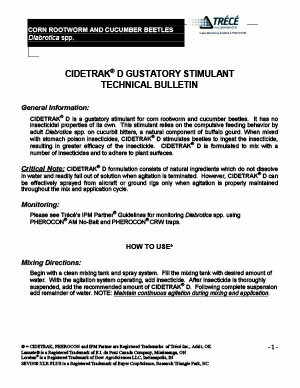 When mixed with stomach poison insecticides, CIDETRAK D stimulates beetles to ingest the insecticide, resulting in greater efficacy of the insecticide. 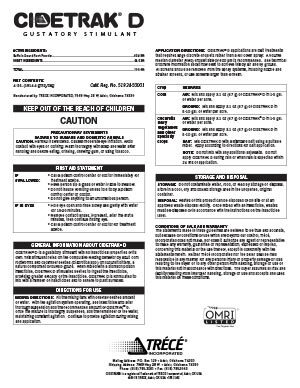 CIDETRAK D is formulated to mix with a number of insecticides and to adhere to plant surfaces.